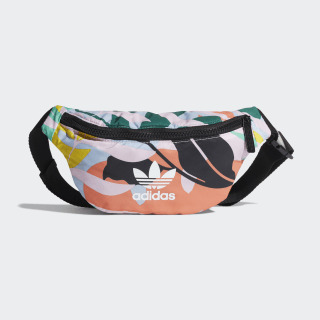 A daily basic, reinvigorated with a bold jungle pattern. Bring the fun of the tropics anywhere you go. 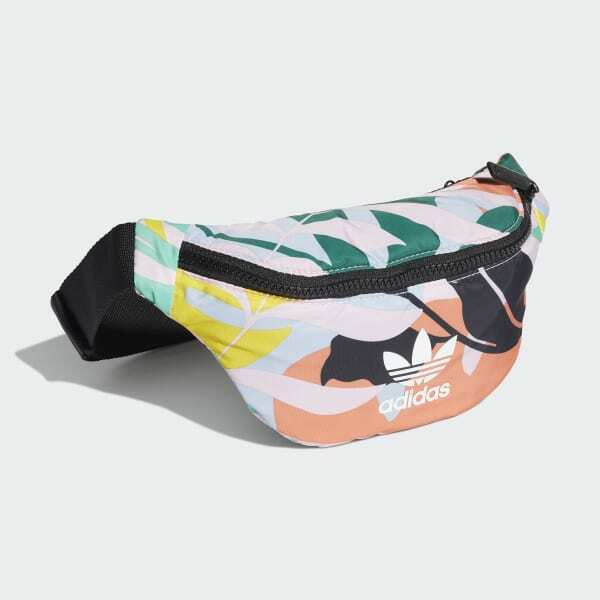 This colourful waist bag stands out with a bright, bold jungle print. It's made of rugged twill, with one large compartment in front. A smaller zip pocket in back keeps valuables handy.